My usual number of posts is six for one day, with variations of seven to ten or so, on a special day. I hope all who follow this blog know how to use the tags at the bottom of the posts to find more of the same topic and also the search button on the side. Those who have been following this blog know that I follow Maltese Catholic life. The Archbishop there published a beautiful paper on life which is on this blog below. The search bar and tags can help those looking for articles. IVF is not part of the teaching of the Church for many reasons. But, for those desiring children, remember we have a great saint in heaven. Many parents in the States have babies names after St. Gianna Beretta Molla. Here is her novena and click on the title for a good website on her life. Also, if you are a reader and have a witness to her intercession, please make a comment. Please join me in praying for all those Catholic women who want children and have not conceived. God, our Father, Thou hast granted to Thy Church the gift of St.
lives to Thy service, for the joy of our brothers and sisters. saw Thee in the sick, needy and weak. us as "One who serves" and alleviates the sufferings of all men and women. We thank Thee for this model wife and for her encouraging example. our families into cenacles of faith, love, generosity, and service. the life of the child she had awaited for so long. to say "yes" to her baby's life, thus generously giving her own. 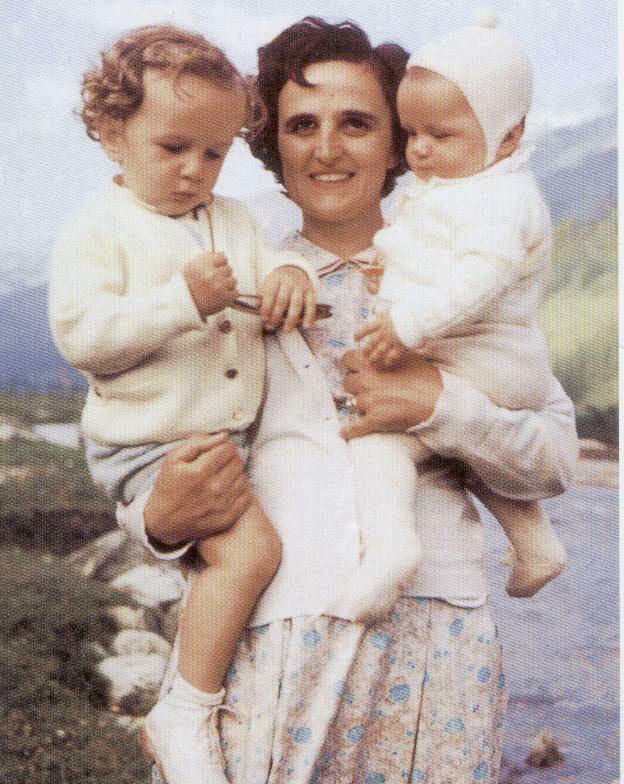 of St. Gianna, inspire all mothers to welcome with love the seeds of a new life. Help us respect the gift of human life. Grant us the grace to find inspiration in St. Gianna, a model spouse and mother who, after the example of Christ, gave up her life for the life of others. In this first line of the reading at the NO yesterday, from Ephesians 4:30, St. Paul writes, "Do not grieve the Holy Spirit of God who has marked you with his seal for you to be set free when the day comes." In Great Britain, sadly, the Jerusalem Bible translation is still being used as the approved version. This is not good, as this translation is not as accurate as the RSV, for example. However, until we get excellent bishops, this will not change. Going back to the topic, St. Paul shows us that he is addressing those Christians who are confirmed. This point must be seen as significant. 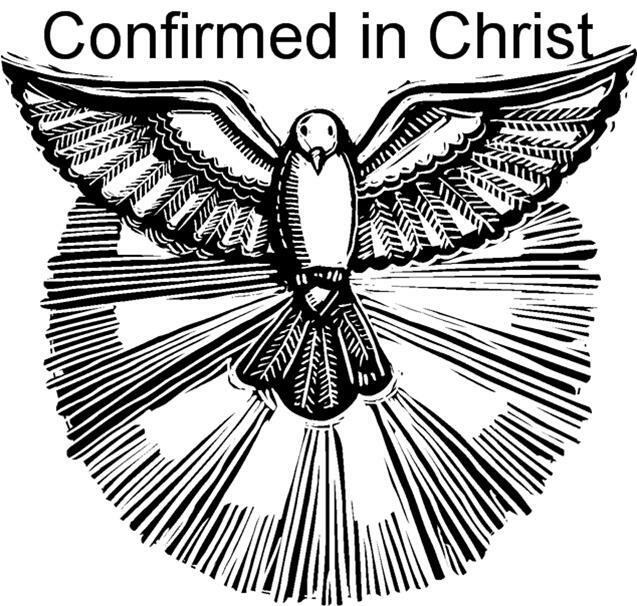 The confirmed are the more mature Christians who have repented, become members of the Church and received the other Sacraments of Initiation: Baptism and Holy Eucharist. Look at how specific St. Paul is about who he addresses. 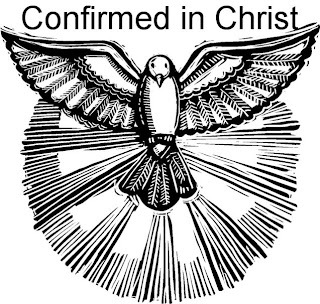 Those Catholics with the seal of the Holy Spirit, which comes with Confirmation, are asked by Paul not to grieve the Spirit. This means that we all must cooperate with grace. Grieving the Spirit involves ignoring the life of the virtues and choosing the easy, but deadly way to sin and corruption. The second part of the verse notes that those who are sealed in the sacrament will be set free "when the day comes". This is an eschatological reference to the Coming of Christ, when He separates the goats from the sheep, to use the Biblical phrase. Be prepared, pray, reflect, act. Catholics, please pay attention. Pray for Coptic Christians. An American cannot be a Catholic and vote Democrat. Since the late 1990s, the party platform has officially supported contraception and abortion. That should have been enough for most Catholics, but now the party has officially added gay civil marriage to the platform. Here is the news. Enough is enough. No picture for this post. When I was in high school, in my freshman year, age 14, we all had to take Logic. Some of us went on to take debate. 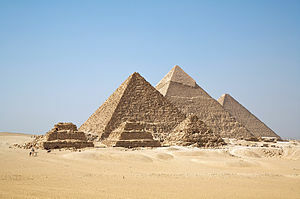 These courses were part of classical, Western education. I won such contests of rational discourse as I had learned the fallacies and avoiding these were the keys to success. One put one's arguments forward rationally and succinctly. There are now two generations of people who do not know how to argue. We, in America and in England, have lost the skills of rational discourse and debate. The way of thinking rationally is human but also a learned skill. Several things have impeded the ability of people to argue. One, subjectivism. This is actually or could be an illness of the mind: that is, to take everything personally and to attack on the personal level, leading to ad hominem fallacies. One cannot win a real debate in this manner. Two, relativism. 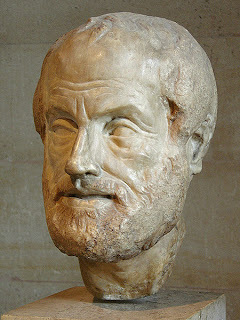 Unless people can agree on common definitions and common truths, there can be no meeting of the minds for an argument. This leads to individualism and fallacies of non sequitur and the argument from fallacy. This can also lead to the fallacy of compromise which always cannot be a real alternative. Three, lack of a moral framework, no teaching of the Ten Commandments or recognition of natural law, which means that arguments cannot even begin, as there is no common ground for an outcome. Notice, dear readers, how many of the Modernist Heresies are actually based on faulty logic. I do not know if we can turn the tide of this lack of thinking, which is a sign of barbarism. What takes the place of rational discourse is superstition and magical thinking.